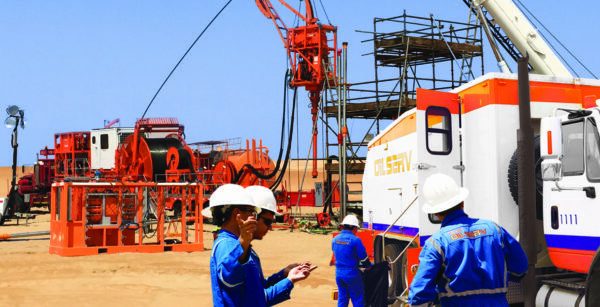 OILSERV is the largest regional independent fully integrated Oilfield Service Company founded with the purpose of providing world class solutions to clients operating across the Middle East and North Africa region. OILSERV’s comprehensive range of business lines covers the full life cycle of oilfield services, from exploration drilling and logging to constructing surface production facilities, and from integrated project management to end-of-life field production and maintenance. Their technical experts, working in close collaboration with our Integrated Oilfield Services team, enables OILSERV to be the most effective drilling and work-over turnkey partner for our clients. OILSERV has been actively supporting the Iraqi Oil and Gas Industry since its inception and has become a key contributor to the communities where it operates as well as recruiting and developing yearly on average hundreds of fresh graduates from university and technical colleges.